Highly detailed world map background. 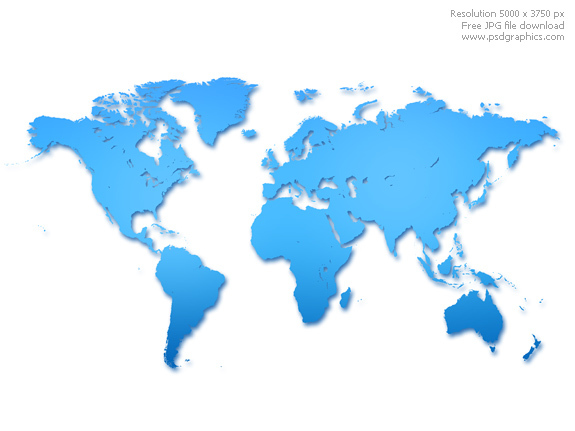 Light blue world map with a soft shadow on white background. 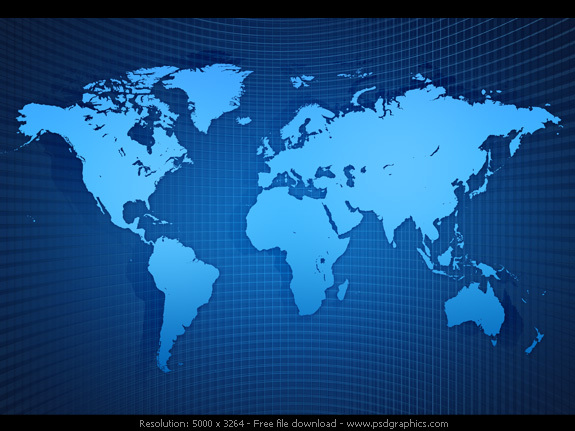 This download contains a highly detailed blank world map, it will work well for your print or web based project. 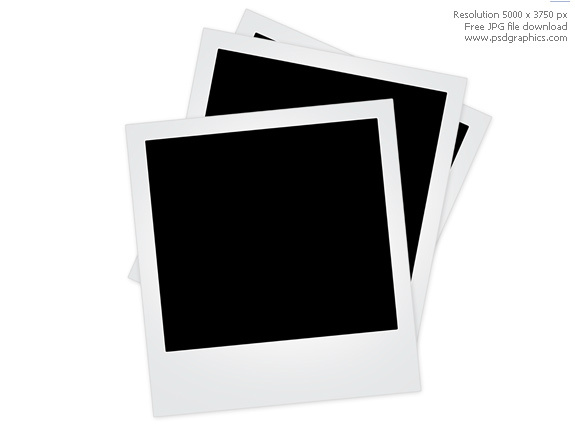 A blank school blackboard isolated on white, a great background for many uses. 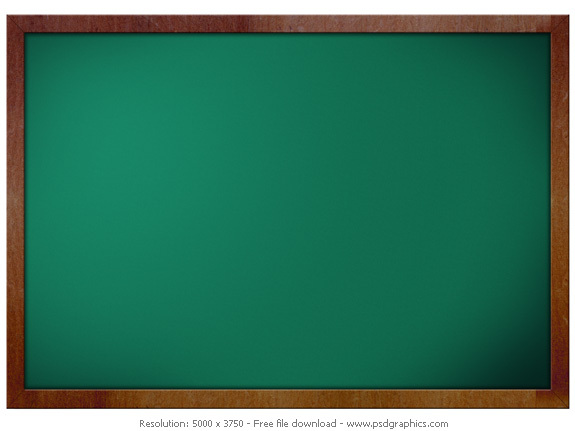 Detailed green blackboard texture and a brown wood frame around it. You can add your own text or pictures on it, plenty of copy space. 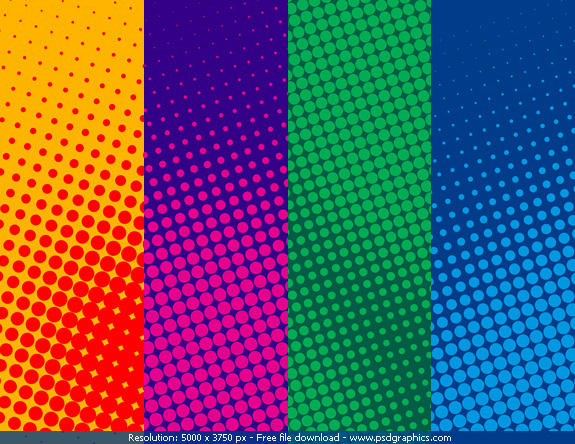 Can be used for education graphics and designs.